This trip has been designed to support the students’ study of urban development and conflict in their lessons. 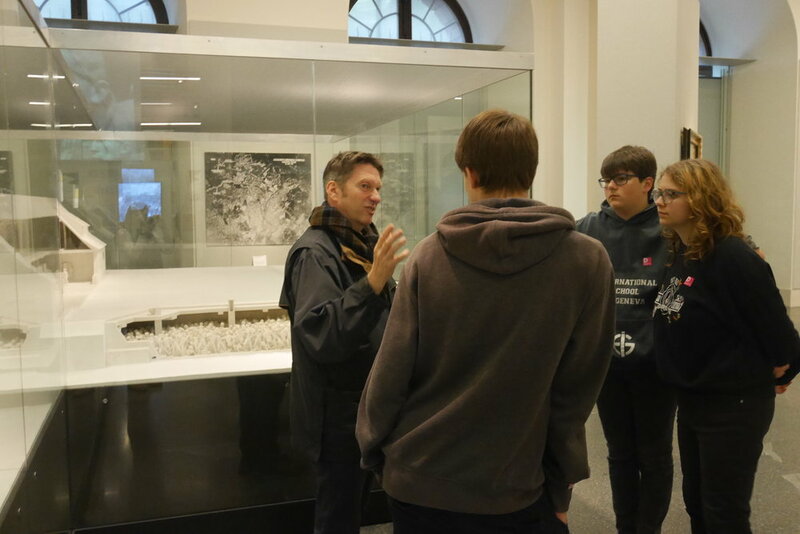 The trip is a fantastic opportunity to enhance their understanding of the impact that our recent history has had on the city of Berlin and how the fabric of the city has evolved over time. A visit to Checkpoint Charlie to explore why the Berlin Wall was such a contested piece of construction and how human ingenuity devised a way through it. A visit to the museum Germania to get an insight into Berlin’s rich history and to appreciate its huge urban growth. A tour of the Cold War Nuclear Bunker to investigate the precautions that were put in place in Berlin to protect its citizens in a time of turmoil. A visit to the TV Tower to gain a bird’s eye of the city to appreciate the changes that have been made to the built environment. A tour of San Souci to appreciate the grandeur that Berlin had to offer.